Need Help Picking Male Vs Female? PawTree- Dog food and MORE! 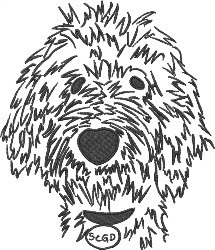 Thank you for taking time to look into Silver Creek Goldendoodles. We live in Mill Spring, NC. Our PASSION is our goldendoodles, and providing households with family members like ours! Most of our females are anywhere from 15-38 pounds. We have a male that allows us to produce mediums, and a few males that are the same size as our females, to produce honest minis. 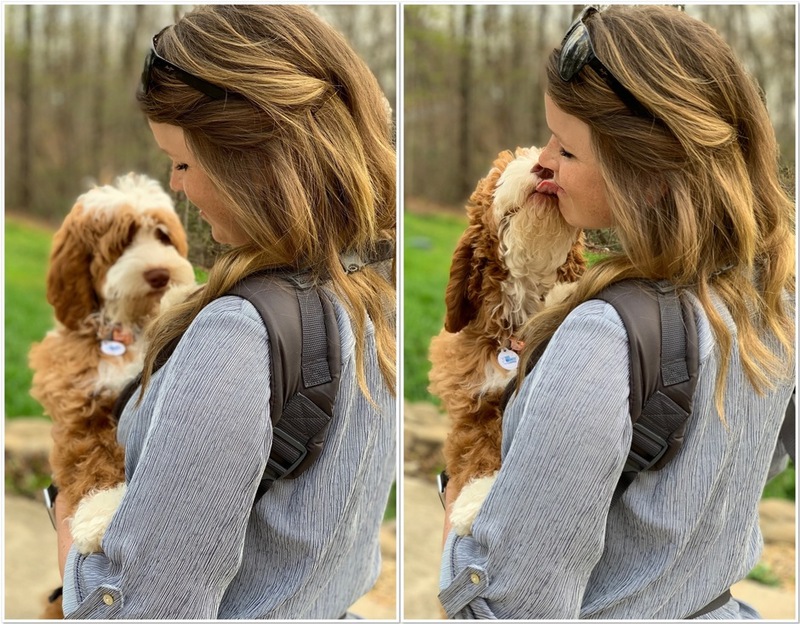 I met an Australian Labradoodle breeder in the same county I live in, Polk County. We decided to work together and co-own a female, Loretta, in 2014. I loved Goldendoodles so much, I always said we would never add another breed to our program. Never say never. 2018- and now we have a pairing planned for breeding in 2020! 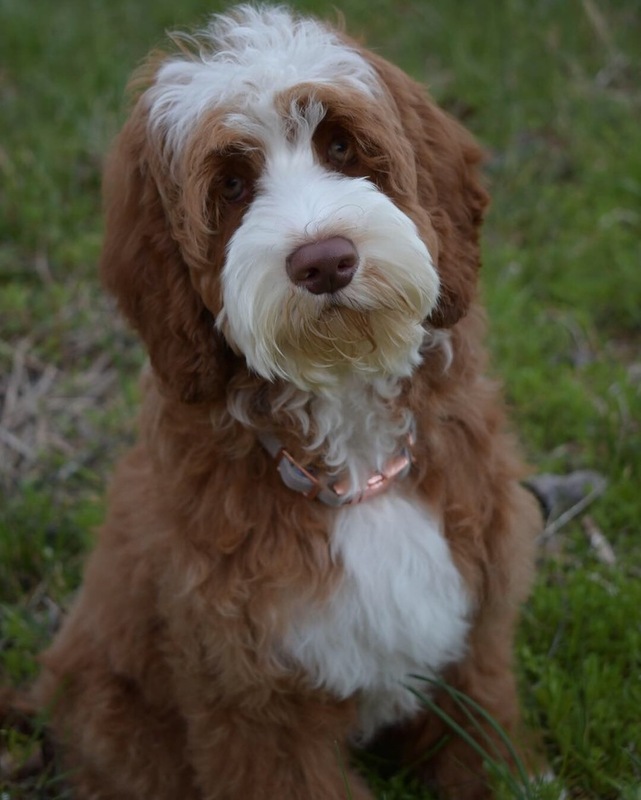 If you are interested in any upcoming Australian Labradoodles Litters, please visit click on the link, Silver Creek Labradoodles. I worked at a holistic vet in my hometown, Bonnie Brae Veterinary Hospital for 7 years, as well as doing wildlife rehabilition for 7 years. May 2016, I dedicated myself to the Goldendoodles. Click Here to view the testing we do on our dogs. My puppies are sold on a strict SPAY/NEUTER contract. ABSOLUTELY NO puppies are sold with breeding rights!